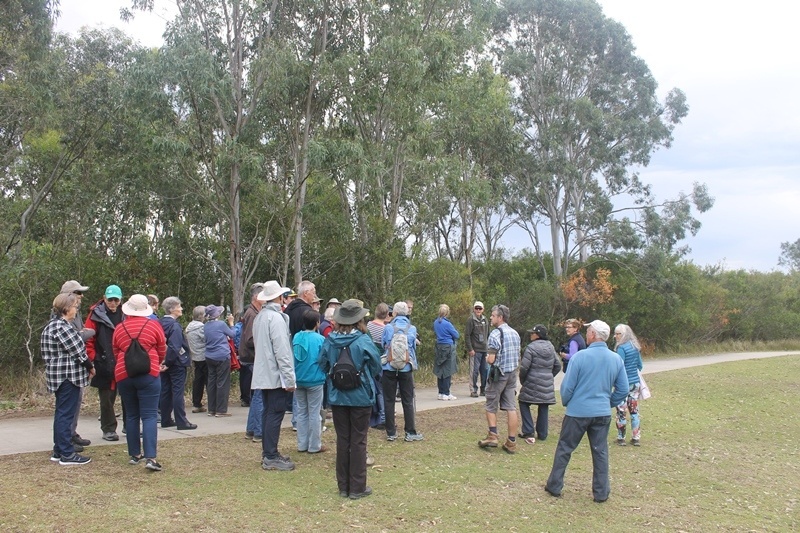 To celebrate Landcare Week (3-9 September) and Threatened Species Day, Lake Macquarie Landcare hosted a bus tour on 7 September to showcase three Landcare sites in southern Lake Macquarie. 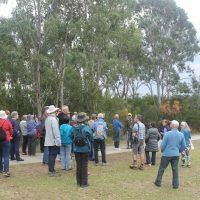 The day featured tours from Landcare volunteers, and guest speaker Mick Roderick from the Environmental Trust Saving Our Species Swift Parrot project. 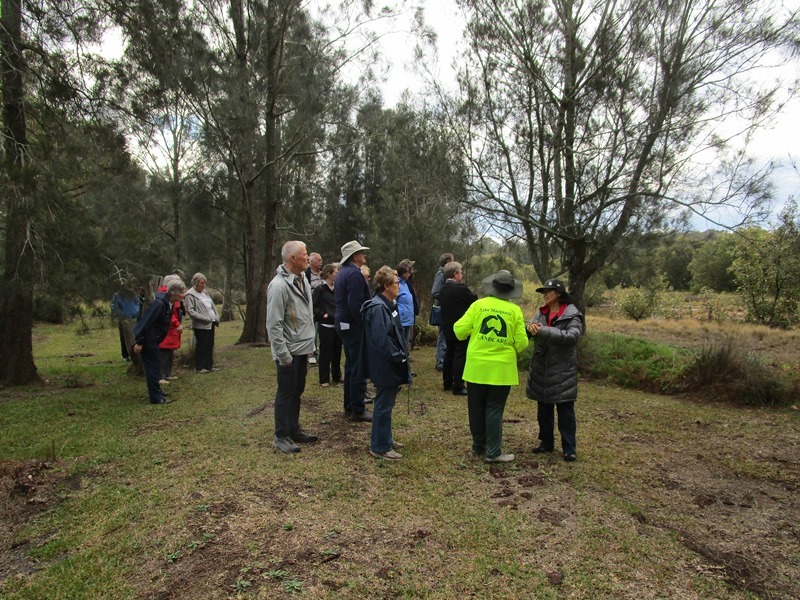 More than 40 volunteers and support staff attended the day to recognise and celebrate the efforts of Landcare in preserving habitat for threatened species such as the critically endangered swift parrot and regent honeyeater. 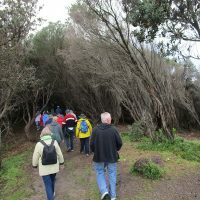 The bus circumnavigated the lake, stopping at Catherine Hill Bay, Wyee Point and Bonnells Bay in search of threatened flora, fauna and vegetation communities. Threatened Species Day commemorates the day the last known thylacine died in Hobart Zoo; a stark reminder to what is at stake for other native species. The significance of the day was emphasised by BirdLife Australia’s Mick Roderick, who spoke about the threats faced not only by threatened species, but all wildlife. “The swift parrot is critically endangered and extremely rare, yet it relies on coastal forests like the ones around Lake Macquarie where it feeds each autumn and winter after migrating from its breeding grounds in Tasmania,” Mr Roderick said. 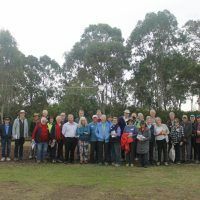 Lake Macquarie Landcare Coordinator, Jason Harvey, hosted the event, which he described as an excellent opportunity for volunteers to learn more about threatened species in the context of their Landcare efforts. 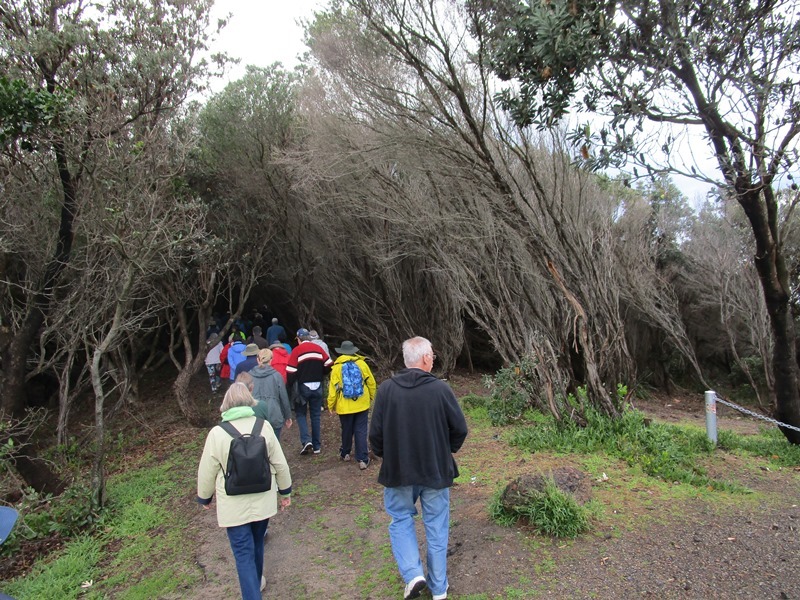 “Landcare volunteers dedicate many hours working in areas such as the dune sites of Catherine Hill Bay, and bush reserves like Wyee Point Park, for the benefit of native flora and fauna,” Mr Harvey said. 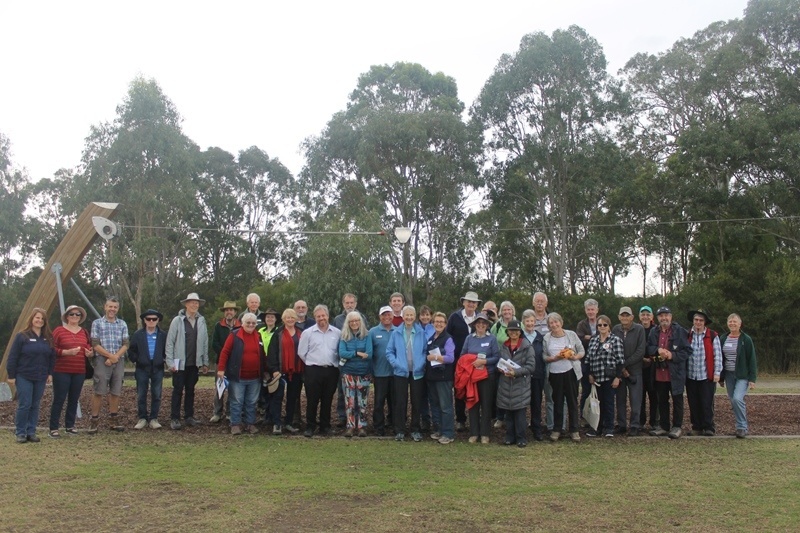 Landcare volunteers donate their time in a variety of roles, from planting trees, removing invasive weeds and conducting flora and fauna surveys, to helping grow native seedlings in the Landcare Resource Centre nursery or assisting in the office. 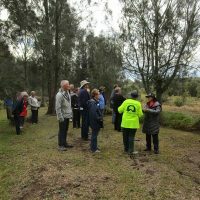 For more information about volunteering with Lake Macquarie Landcare, go to lakemacquarielandcare.org or call 49210392. To learn more about the Environmental Trust Saving Our Species Swift Parrot project, contact debbie.saunders@anu.edu.au.